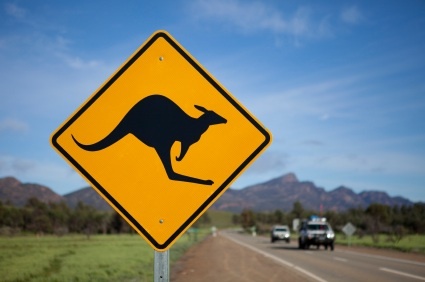 Check out this comparison of alternatives to taking the expensive car rentalcompanies insurance options on Choice, the people’s watchdog in Australia. And don’t for get that AAA members can now use their 16 digit membership card number to get a 5% discount with Tripcover. 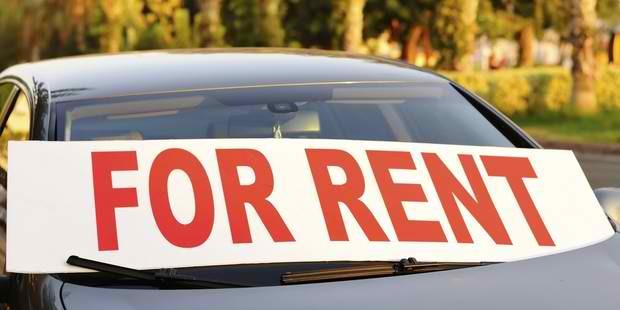 Rental cars are costly. If the upfront hire fees aren’t enough, there are lots of other charges that can double the cost. 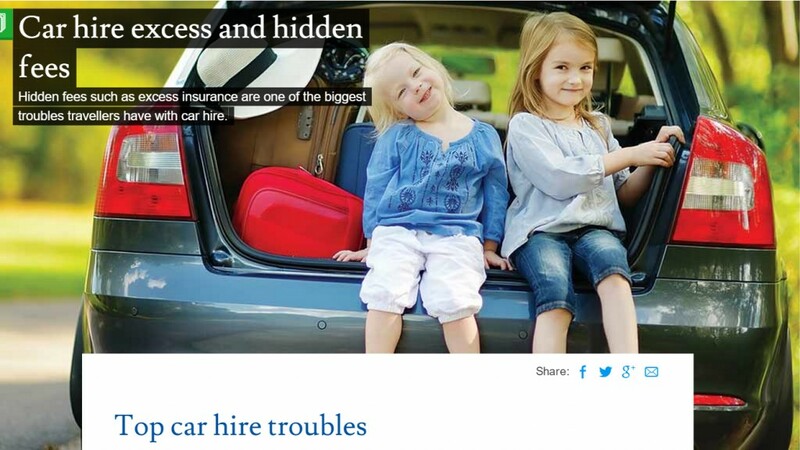 That can be anything from increased insurance costs to reduce excesses, to hiring a child seat. If you know how the system works, however, it’s possible to minimise costs. 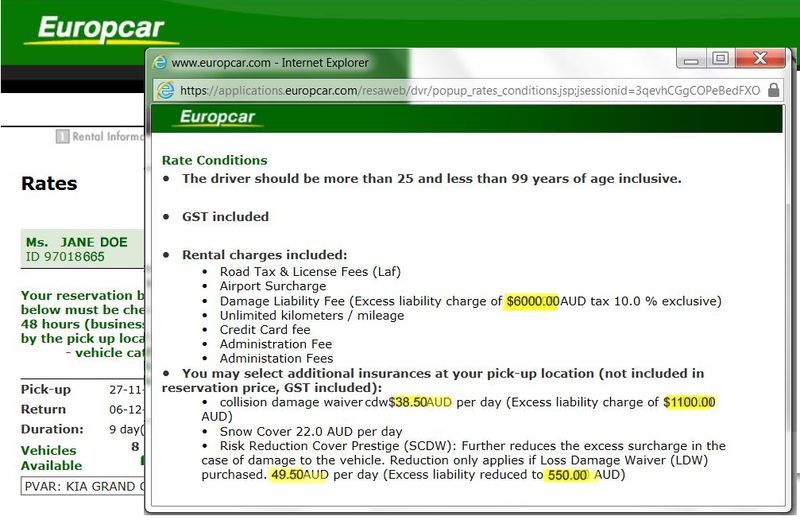 Now your company can cover ALL the eligible aged drivers employed in your company. 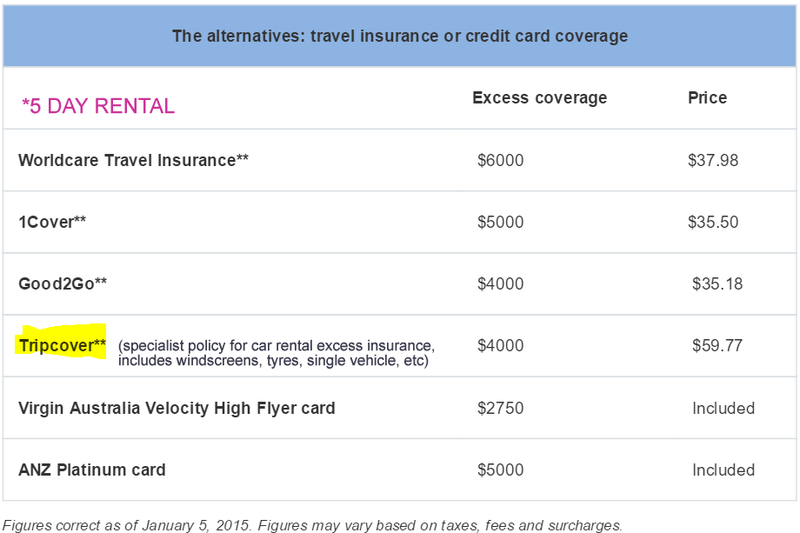 Yes, that’s right, why pay the car rental company’s expensive corporate excess insurance rate when you can use Tripcover’s much cheaper car rental excess insurance. 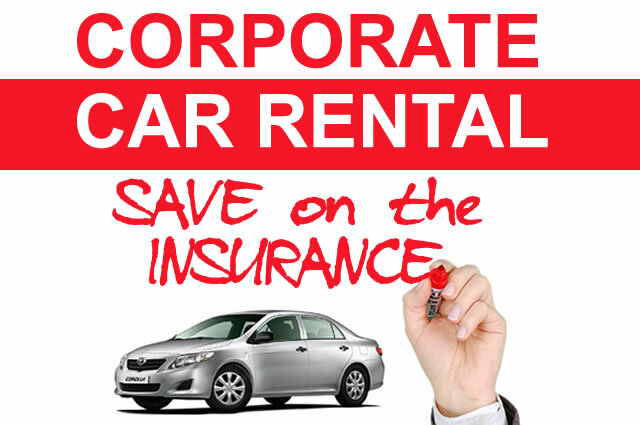 Simply have the car rental agreement in your company’s name and away you go. 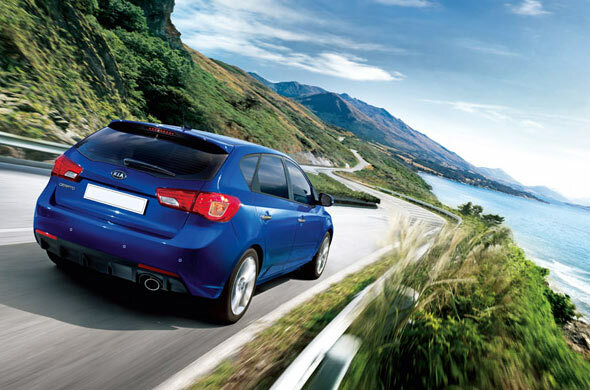 anymore and each time you take a rental out get one of our policies for the employee.